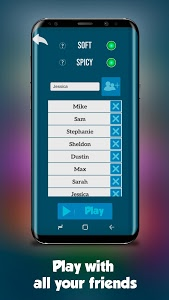 Enjoy the best Drinking Games with as many friends as you want. 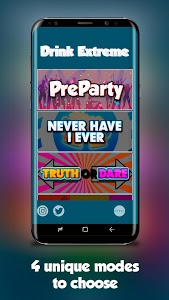 Play classic games like Never Have I Ever or Truth or Dare. 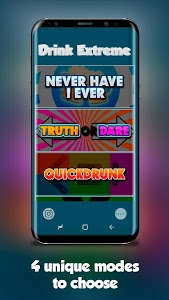 Enjoy new games that you have never seen before like Quick Hammer or Quick Drunk! 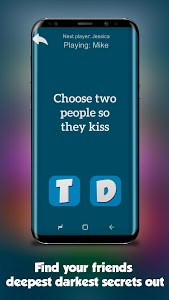 This games are completely Free to enjoy with whoever you want. 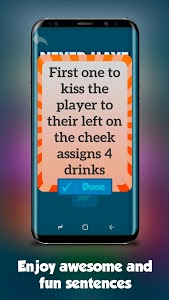 Let us know in the play store what you think about Drink Extreme. 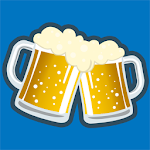 New Mode PRE PARTY to start the perfect night! 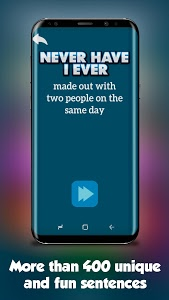 Similar to "Drink Extreme (Drinking games)"